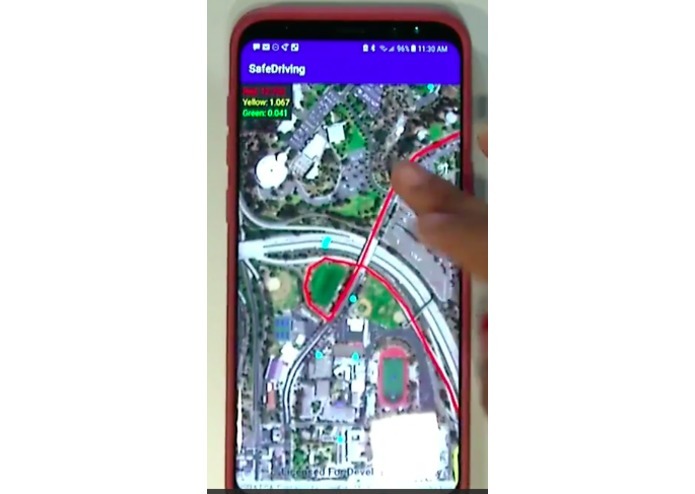 An Android App and 3D Viewing Software for determining the best route to meet your needs. We are both terrible drivers. For us, the best route is not always the fastest route, but the route that is safest. We made an app that calculates routes based on the amount of traffic accidents that occurred along that route in the past. By avoiding accident-prone intersections, we can drive safer as new drivers! Our app uses data collected using a variety of APIs (Esri ArcGIS API, Arity SDK) to determine the best routes based on different factors. This allows people to choose the route that is best for them based on their personal preferences. 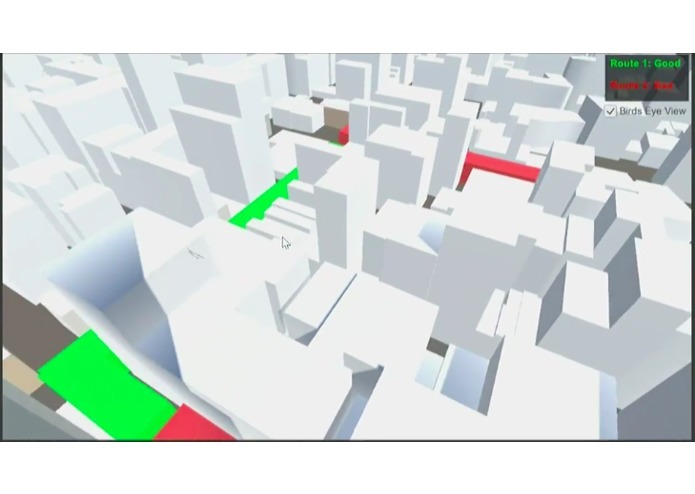 We also built a 3D viewing software that allows people to view important information about points along their route and better understand what their route will look like. This way, a new driver can know exactly what they need to expect on the road.